Collin Parker is a United States Army aviation officer. 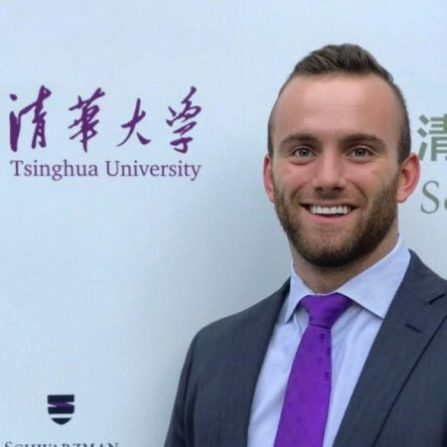 He is pursuing a Master in Global Affairs as a Schwarzman Scholar at Tsinghua University in Beijing, China. Collin graduated from the U.S. Military Academy at West Point with a Bachelor’s of Science in Management. He is originally from Warsaw, Indiana.